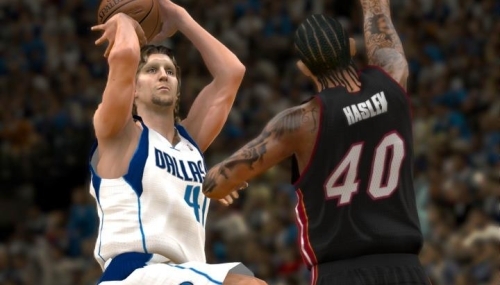 Along with FIFA 12 the other prominent sports title on display at Gamescom this week is NBA 2K12 – though it is seeing considerably less footage emerge out of the event so far. The first opportunity to check out 2K12 gameplay actually came back at E3 with the PlayStation Move demonstration. Presumably the demo on the floor of this event would be a better representation of what to expect and more satisfying for those hoping to analyze some footage.